For courses in data mining and database systems. 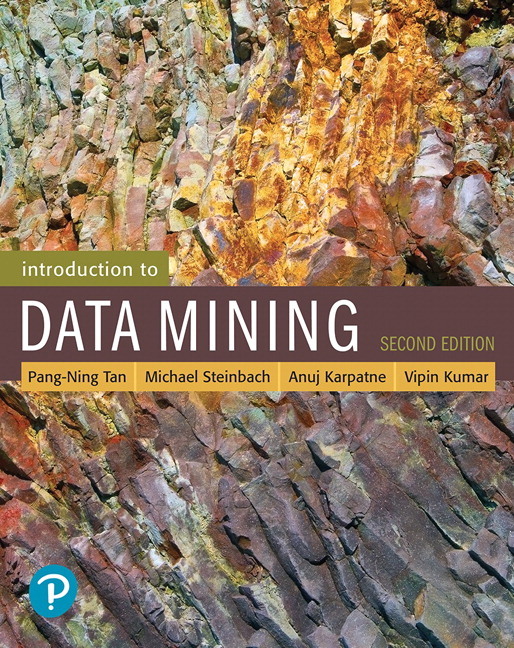 Introduction to Data Mining, 2nd Edition, gives a comprehensive overview of the background and general themes of data mining and is designed to be useful to students, instructors, researchers, and professionals. 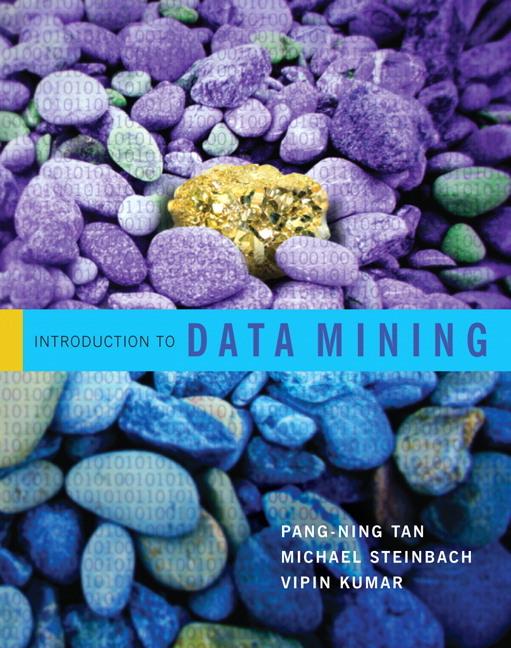 Presented in a clear and accessible way, the book outlines fundamental concepts and algorithms for each topic, thus providing the reader with the necessary background for the application of data mining to real problems. The text helps students understand the nuances of the subject, and includes important sections on classification, association analysis, and cluster analysis. This edition improves on the first iteration of the book, published over a decade ago, by addressing the significant changes in the industry as a result of advanced technology and data growth. New - As a result of developments in the industry, the text contains a deeper focus on big data and includes chapter changes in response to these advances. New - This edition contains new and updated approaches to data mining, specifically among the anomaly detection section. Updated - The classification chapters have been significantly changed to reflect the latest information in the industry, including a new section on deep learning and updates to the advanced classification chapter. Updated - Discussion sections have been expanded, clarified, and now include new topics. Support materials, such as PowerPoint lecture slides, group projects, algorithms, and data sets are available online to promote continued learning and practice. New - An additional final chapter discusses statistical concepts in the context of data mining techniques, something not found in other textbooks. Online tutorials give step-by-step instructions for selected data mining techniques using actual data sets and data analysis software to connect the subject matter to real-life examples. As a result of developments in the industry, the text contains a deeper focus on big data and includes chapter changes in response to these advances. This edition contains new and updated approaches to data mining, specifically among the anomaly detection section. The classification chapters have been significantly changed to reflect the latest information in the industry, including a new section on deep learning and updates to the advanced classification chapter. Discussion sections have been expanded, clarified, and now include new topics. An additional final chapter discusses statistical concepts in the context of data mining techniques, something not found in other textbooks.